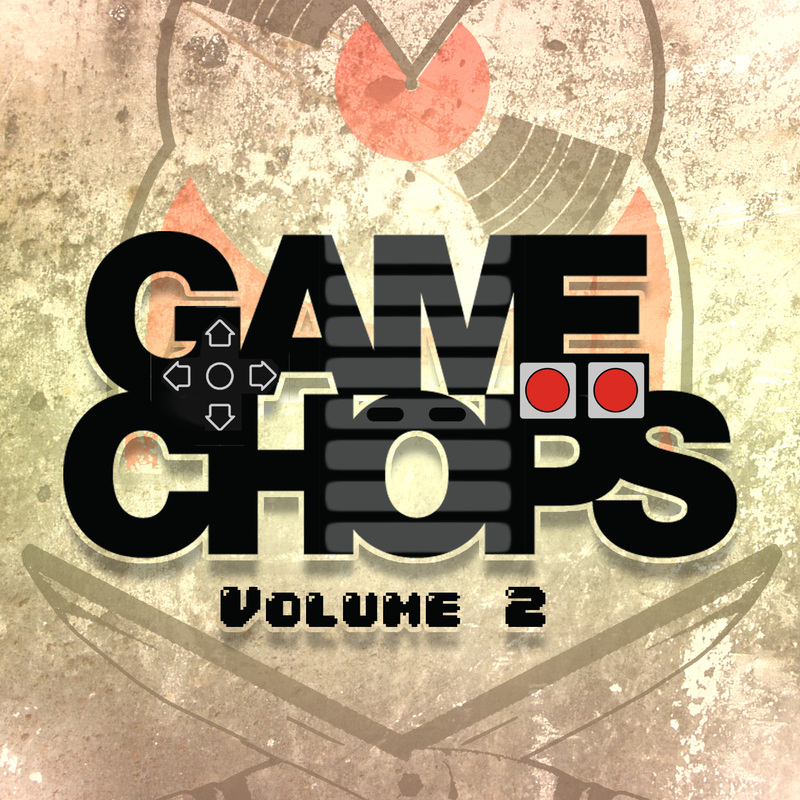 GameChops Vol. 2 is the second in a series of sample-based video game beats by Dj CUTMAN. The one year anniversary of Volume 1 marks the release of the next in the series. 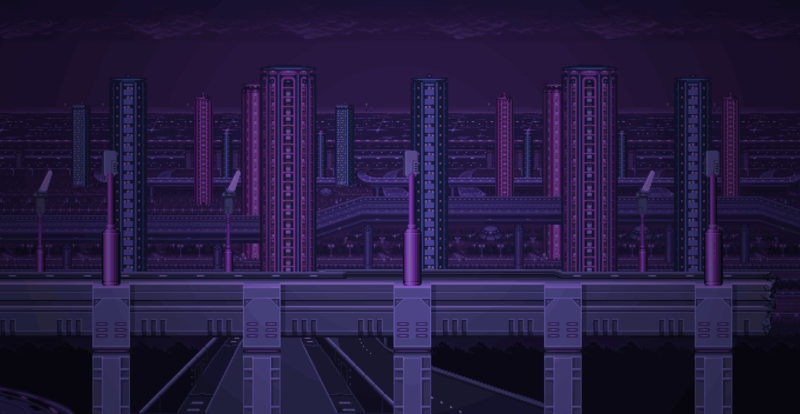 A mixtape of chopped, screwed, edited and remixed video game beats. This album is a labor of love for the games, composers and sound programmers who wrote the soundtrack to my youth.